Introducing SQL and Relational Databases | Free eBooks Download - EBOOKEE! Start on the road to mastery of SQL and databases: two of the most important topics in IT. In this video, SQL expert Allen G Taylor covers the basics of SQL. Part 1 explains where SQL came from, why data should be organized, and the value of databases as a tool. Part 2 is an overview of the relational model, and explains the concept of functional dependencies and the role of keys in a database table. 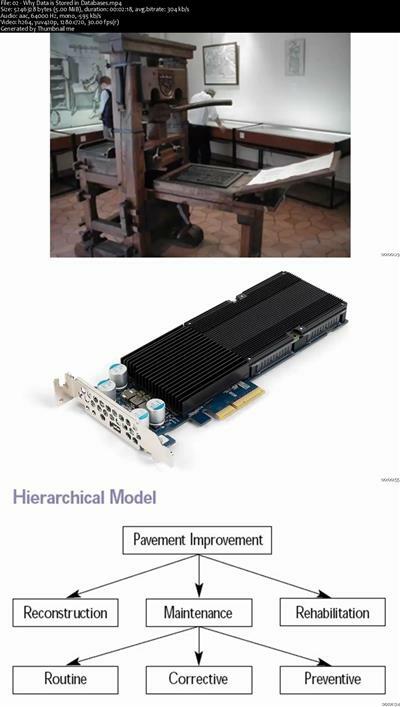 Part 3 explores the data processing chain and DBMS. Finally, Part 4 describes entity-relationship models and how they operate within existing business rules. 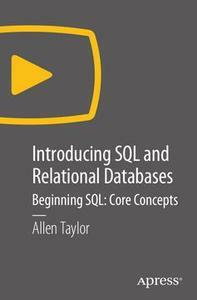 After watching Introducing SQL and Relational Databases, you will understand how SQL and databases work and be ready for Allen Taylor's next video demonstrating how to build and maintain a basic database. No comments for "Introducing SQL and Relational Databases".